Taipei, Taiwan, November 2008 - The leading surveillance solutions provider QNAP Security today announced its VioGate Network Digital Video Recorder (NDVR) and the VioStor Network Video Recorder (NVR) are adopted by Kaohsiung Veterans General Hospital (VGH-KS), one of the largest hospitals in Taiwan. The existing closed circuit television (CCTV) system of the hospital is expanded and upgraded to a network surveillance system for more flexible management, higher expansibility, and stability. The former CCTV system of VGH-KS has nearly reached its full capacity for monitoring and recording of the existing 400 cameras in the medical and OPD building. 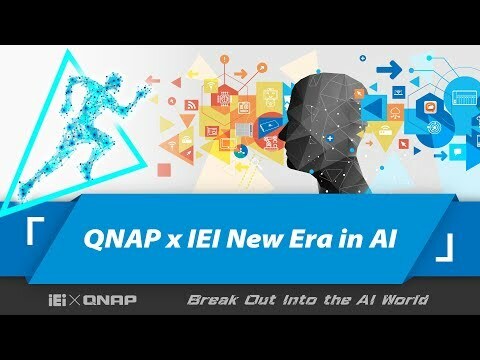 QNAP's VioGate NDVR and VioStor NVR solutions were introduced in two phases for merging the analog-based monitoring system with the new IP-based surveillance. 200 new cameras were installed with the use of the VioStor series which increased the total number of analog and network cameras to 600 in the hospital. QNAP NVR solutions support the widest range of the network cameras from Panasonic BB/ BL/i-Pro, Canon, Arecont, Sanyo, SONY, Mobotix, IQeye, ACTi and Toshiba etc. They are compatible with GPI and GPO devices for event handling. The Linux OS is embedded on the surveillance system which guarantees lower chances of virus attack or hacking compared to PC-based solution. The recording data can be saved on the built-in hard drives or to a remote storage location (e.g. QNAP NAS). 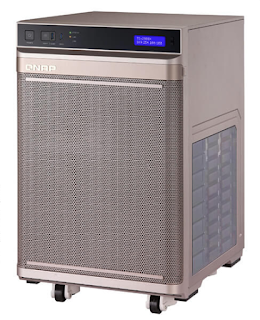 For further information of QNAP NDVR and NVR solutions, please visit www.qnapsecurity.com.